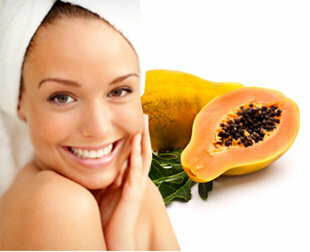 To cure anti-aging skin, make a papaya face mask with mashed papaya, honey and rice flour. Apply this mask and keep it for 15-20 minutes and apply 3 times a week to get a tight skin. 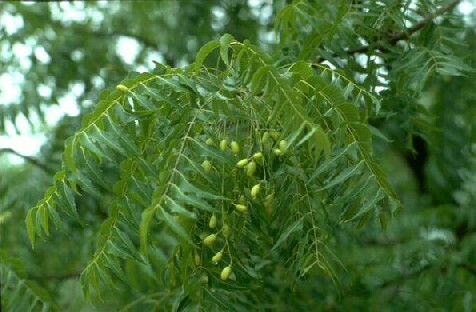 Neem is a magical tree and especially the neem leaves that are used for its medicinal properties. Neem oil that is extracted from neem seed cannot be consumed because of associated disadvantages but neem leaves can be taken internally. 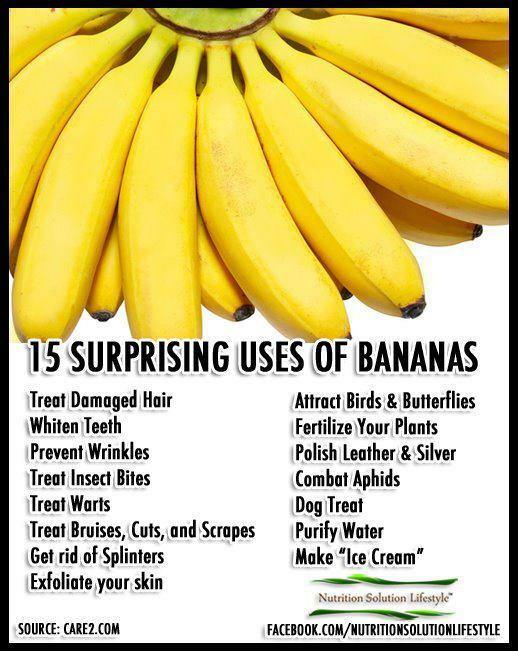 But do not consume these if you are pregnant or trying to conceive. Black spots on the nose are the most annoying and embarrassing skin problems. 1. Apply potato paste on the affected area and leave it for 1-2 hour. it works like magic. 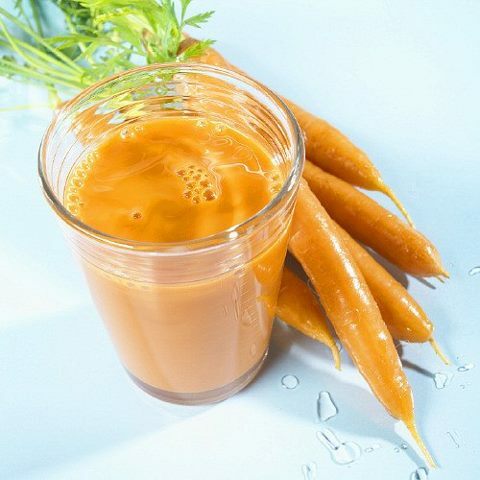 Home remedy are simple to use and often ignored by many. 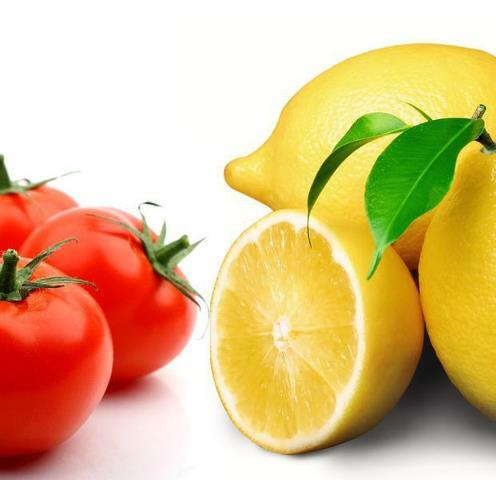 Add a few drops of lemon juice to tomato juice and apply on the face for 15-20 minutes & then wash with cold water. This helps reduce the appearance of open pores.